Nick Spalding: Announcing my new novel! 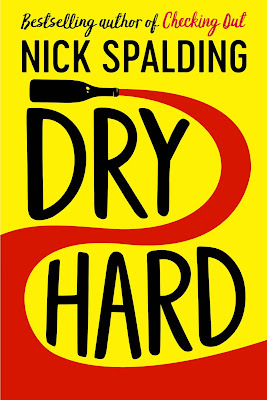 Pre-order DRY HARD now! Out on JANUARY 10th!